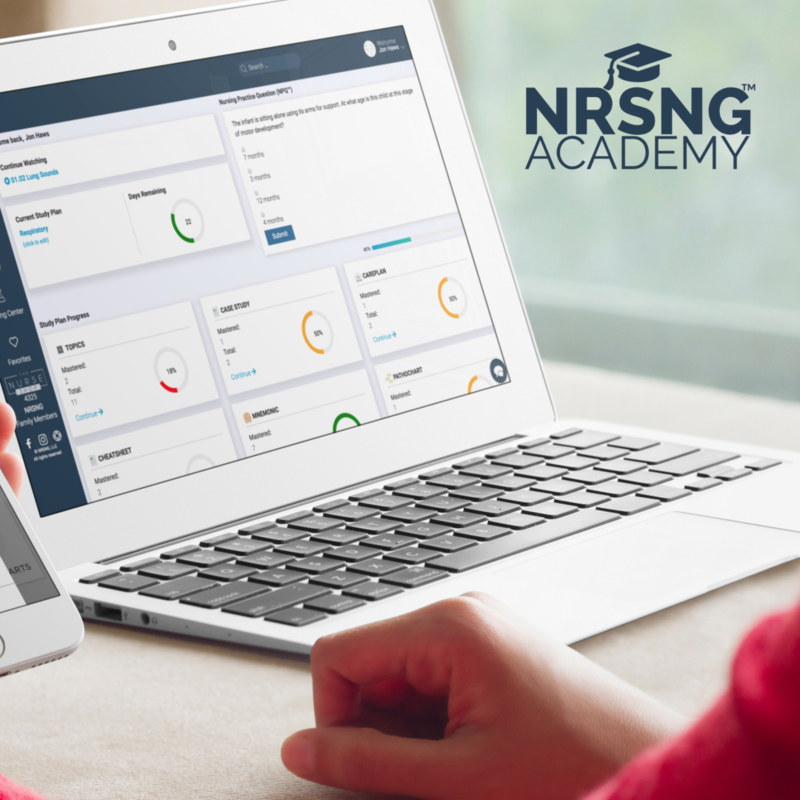 NRSNG Academy and Picmonic are two resources that students are using to cut through the fluff and decrease the hours of studying in order to improve their grades and master the NCLEX®. Nursing school is hard; every nursing student knows this fact. From professors telling you to memorize textbooks, to being overwhelmed with too much to study and not enough hours in the day to get it all done. 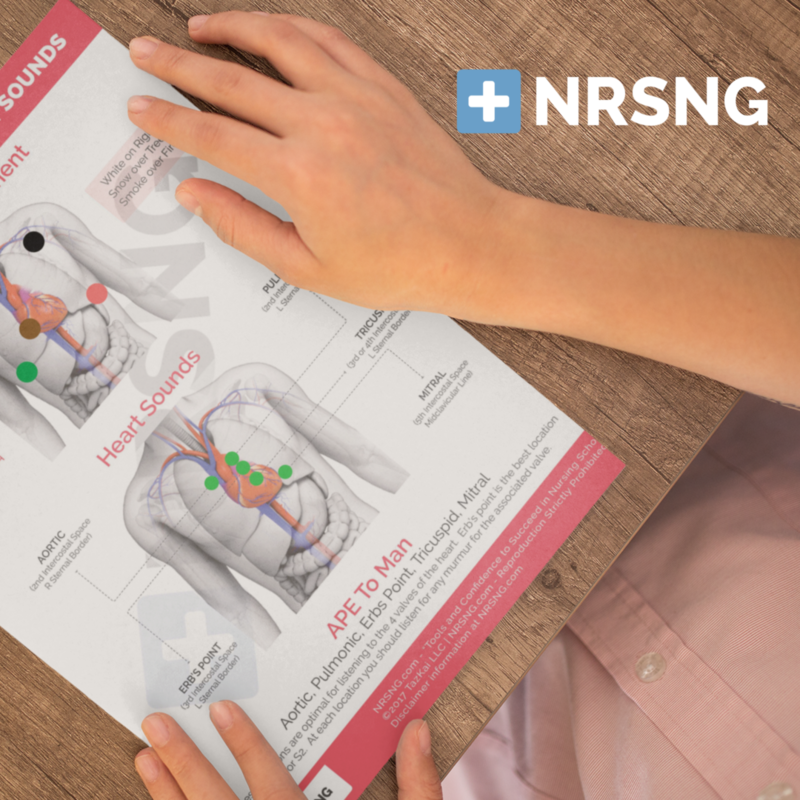 NRSNG and Picmonic both seek to individualize our teaching delivery methods in order to ensure that the student can have the greatest success in nursing school and the NCLEX®. Reduce stress and get your life back by enjoying studying less and remembering more. Have you ever found yourself re-reading the same information repeatedly but being unable to retain it? 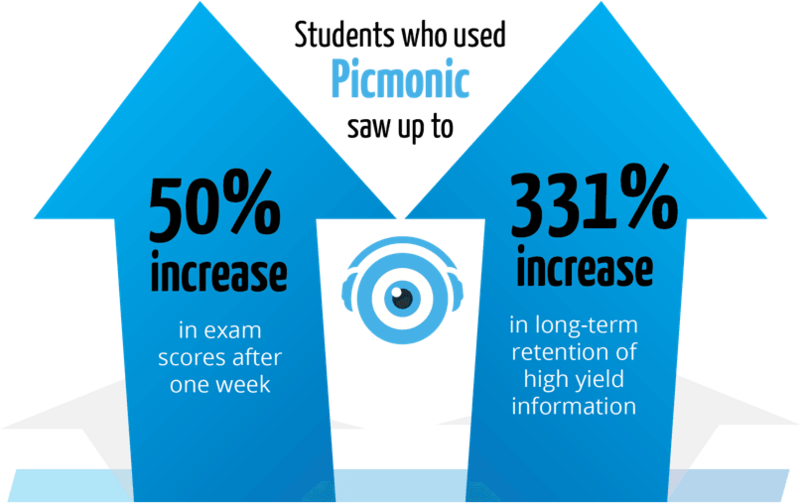 Nursing students say that Picmonic feels like cheating because it makes remembering what they learn so easy! This is the most effective and efficient way to bridge learning and test prep. 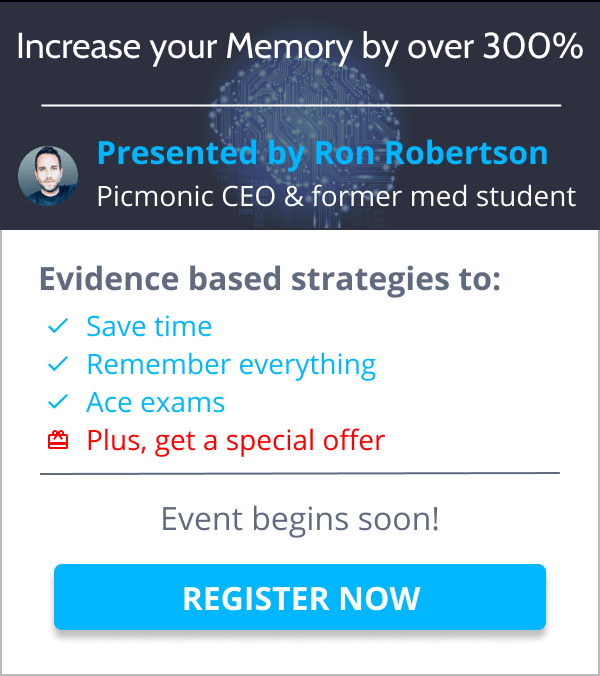 When you add Picmonic to NRSNG, you create the perfect study plan to ace your exams, the NCLEX®, and remember what you’ve learned long into your nursing career. Picmonic transforms the most important information from your boring textbooks into short mnemonic videos with funny characters in memorable stories, followed by a quick quiz. It’s like CliffNotes meets nursing pharmacology flashcards meets Saturday morning cartoons! Well, this methodology is research-proven and is used by memory champions and medical students alike. Now every nursing student can remember the thousands of need-to-know but difficult-to-remember facts and concepts taught in school, from Fundamentals to Nursing Pharmacology to MedSurg and more! The FILET MIGNON means they give students the most important information, not the buffet of all information. The WHY BEHIND THE WHAT means that understanding the science behind the art is imperative to be a competent, effective healthcare professional, and it helps with retention. LINCHPINS means they provide that one piece of information that holds everything together, and making sure to draw connections between the content and connections to the real world. The LEARNER-CENTERED TALKABOUTS means NRSNG talks to the learner like they’re in the room. It’s a chat, a casual conversation. It’s about them getting you what you need. By focusing on these four tenets of the Core Content Mastery Method NRSNG is able to help nursing students reduce study time, avoid content overload, and improve retention. All combined this translates into successful students who are better-prepared healthcare professionals. All nursing students should have a chance to try the Core Content Mastery Method on NRSNG Academy. Create your free NRSNG account by clicking HERE. How Do I Use NRSNG And Picmonic Together? Leverage NRSNG video lectures and resources to gain a deep conceptual understanding, then jump over to Picmonic to cement the key information in your brain forever, with a powerful picture mnemonic video and recall quiz. Listen to NRSNG’s Podcast interviewing Picmonic Founder & CEO Ron Robertson HERE. 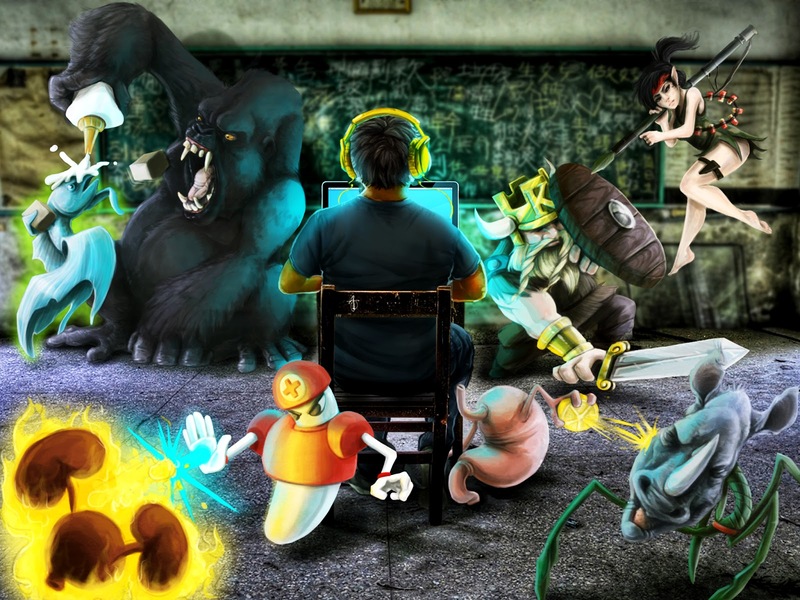 Get started with Picmonic Free by clicking HERE. Create your free NRSNG account by clicking HERE.